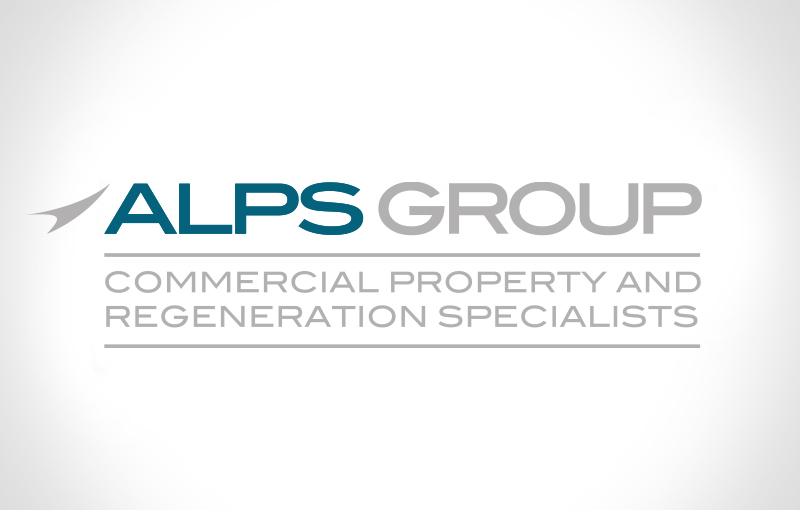 Interesting times ahead according to the Autumn budget 2017 with regards to housing, also green belt and brownfield sites – an area that Alps Group specialises in and has much experience of. commercial land and developments into housing. • The abolition of stamp duty for first time buyers purchasing a property under £300,000 helping approximately 80% of new home owners get onto the property ladder. • Financial guarantees to support private sector house building. Further financial support for help to buy equity schemes, affordable housing and a pilot for right to buy schemes for housing association tenants. • Absolute support for protection of the Green Belt policy, which means greater emphasis on brown field sites – Alps’ speciality area. Government will also bring together both public and private investment to plan and build 5 new garden towns. • Tougher consequences where planned homes are not built by strengthening the housing delivery test. • A requirement for 20% of local authority housing supply to be brought forward as ‘faster-building’ small housing sites. Peter Alcock CEO of ALPS adds “This is very positive news for our industrial clients who have surplus brown field sites which need to be regenerated and brought back into economic use, with further much needed planning reforms promised”.